Contigo AUTOSPOUT Damen Chug Chill Water Bottle, 20 oz, Lowest Price! 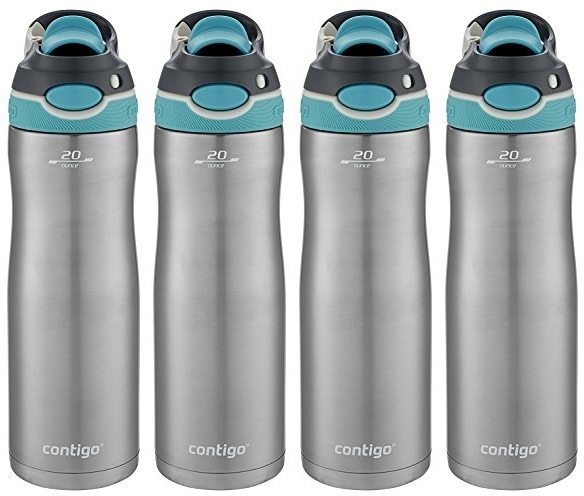 Amazon has the Contigo AUTOSPOUT Damen Chug Chill Water Bottle, 20 oz for $10.49 (reg. 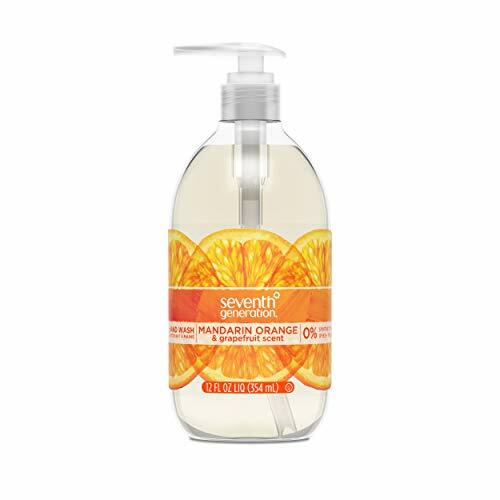 $19.99) shipped, which is a stellar price for this brand! Is there anything more refreshing than gulping down ice-cold water? whether you’re Playing pick-up Basketball outside on a hot sunny day or trying to get your Lawn under control during a summer afternoon, the leak-proof Contigo AUTOSPOUT Chug chill water bottle is there to cool you down in a hurry. The wide chug-style mouth lets you drink comfortably and quickly, and the patented AUTOSPOUT technology means that you’ll be refreshed with one press of a button. Your drink stays cold for up to 24 hours (thanks to Thermal lock Vacuum insulation), lasting through all the games of h-o-r-s-e and yard work you can handle. Go ahead, work on your jump shot a little longer – the AUTOSPOUT Chug chill will keep your thirst quenched. These are a stellar deal! 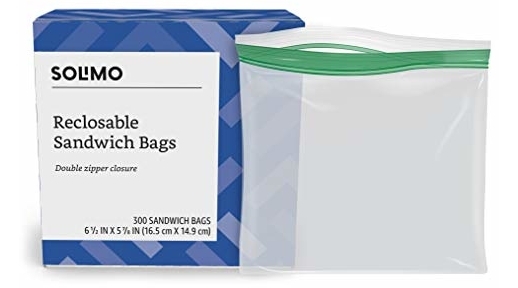 The Amazon Brand – Solimo Sandwich Storage Bags, 300 Count is on Amazon for $7.49 (reg. 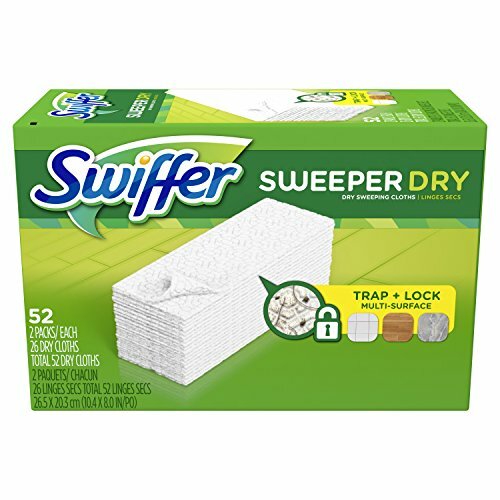 $6.99) but clip the 20% off coupon and the price at checkout drops to just $5.99! Save up to an extra 15% off when you Subscribe & Save making the price work out to as low as just $4.87 or 2¢/bag shipped! Need trash bags for the bathroom, kitchen, garage, office or bedroom? 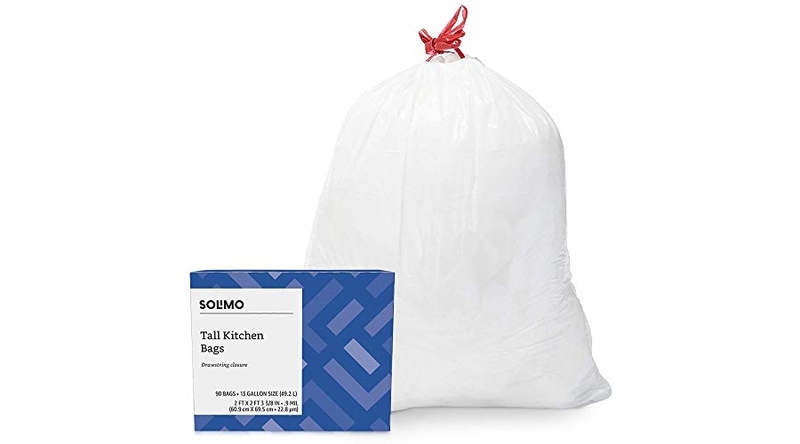 Well, the Amazon Brand – Solimo Tall Kitchen Drawstring Trash Bags, 13 Gallon, 90 Count just dropped in price to $11.39 but clip the 20% off coupon and the price at checkout drops to just $9.11! 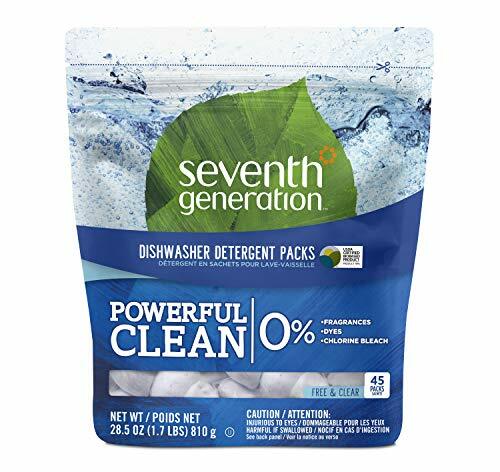 Save up to an extra 15% off when you use the Subscribe & Save checkout method lowering the price to as low as $7.41 or 8¢/trash bag shipped which is waaaay below my stock up price of 10¢/bag shipped! 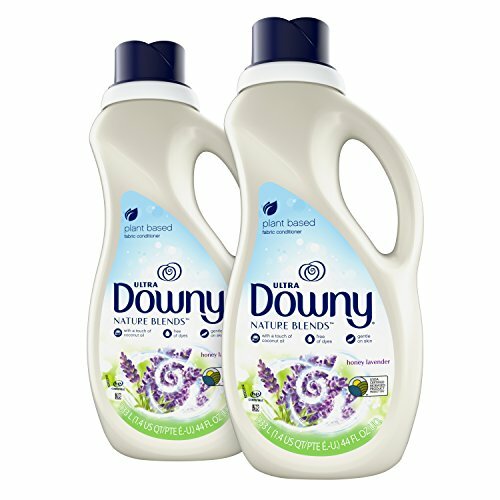 HURRY because we only see this bounty deal twice a year and it always goes fast so I am sending it out on the mailing list NOW! 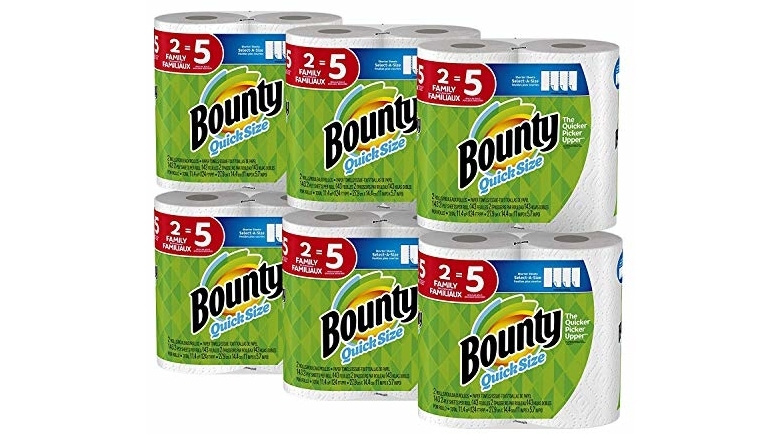 The Bounty Quick-Size Paper Towels, White, Family Rolls, 12 Count (Equal to 30 Regular Rolls) which is $30.44 but clip the $3.00 off coupon and the price at checkout drops to just $27.44! Grab an even sweeter discount and save up to an extra 15% off when you Subscribe & Save making the price as low as just $22.88 or $1.91/HUGE roll shipped which is equivalent to 76¢/regular roll shipped! Highly Reviewed KitchenAid KSMSFTA Sifter + Scale Attachment 4 Cup, Lowest Price to Date! 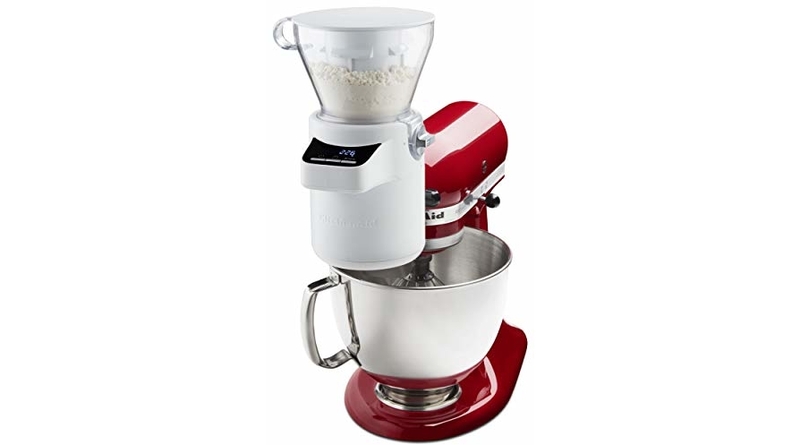 Calling all you guys with KitchenAid stand mixers! 🙂 Amazon has the very highly reviewed KitchenAid KSMSFTA Sifter + Scale Attachment 4 Cup now at the lowest price to date of ONLY $94.95 (reg. 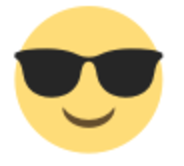 $169.99) shipped! In need of quart sized zipper bags? 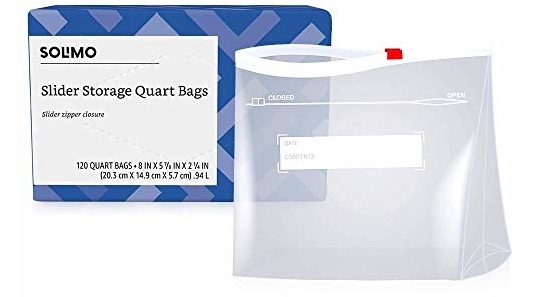 🙂 The Amazon Brand – Solimo Slider Quart Food Storage Bags, 120 Count is currently $10.49 but clip the 20% off coupon and the price at checkout drops to just $8.39! 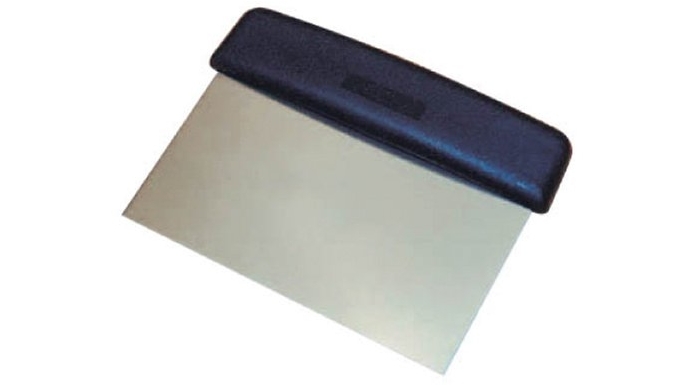 An essential tool for the professional pastry chef or bread maker, this dough scraper features a sturdy plastic handle and a durable stainless steel for easy scraping, lifting, and cleaning. Professional quality, and dishwasher safe.